Sweet cards! I did enjoy looking at your collection of heart stamps! I have the Floating Hearts stamp and my oldest HA stamp would be LL516 from 1999. 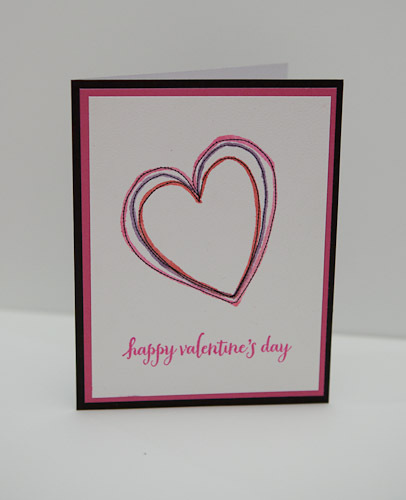 Love both of your cards and I have all of my precious Hero Arts wooden stamps in drawers as far as I can tell my first set was the Anniversary Shadow Stamp Blocks or the Decorative Ornament Fancy Notes. My first Hero Arts stamps & most used is the Days to Celebrate set of 6 small rubber stamps. I still have almost all of my original HA stamps–too many to fit in 1 drawer–won't say how many–LOL! 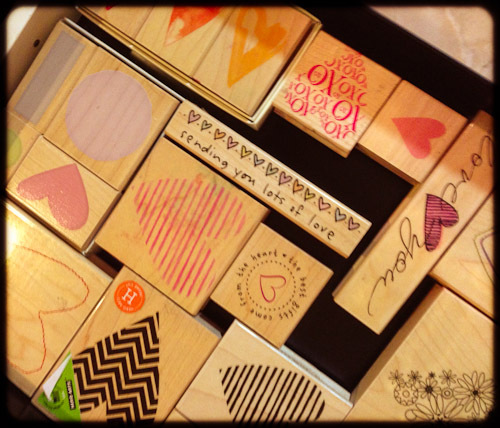 I had that first heart stamp & never used it & wish I had the second one. Your cards are great! I've not seen winners posted for Ch17 New Year, New You. Love both cards, but that last one is spectacular! I think one of my oldest HA sets was a shadow block type set and a snowflake set. 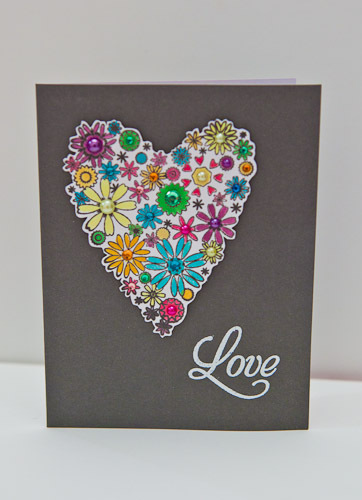 Love your second card Cheiron and love your big collection, those are only the hearts, impressive!! !